Belle Tire Hockey is a Youth Hockey organization providing all levels of competition at all age levels. 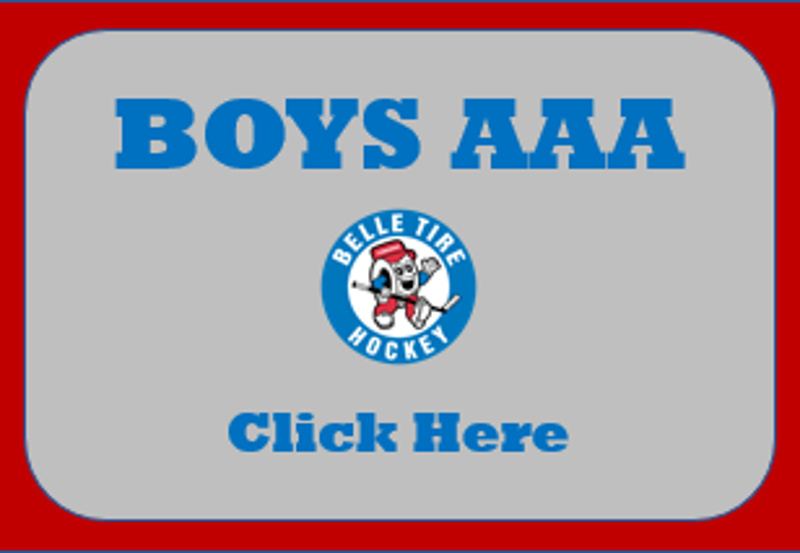 Belle Tire's AAA Teams compete in the Tier I Elite league and our Travel Teams compete in the LCAHL. Our Mission is to provide a fun safe and competitive environment for Youth Hockey in Michigan.